Visit Our New & Improved Website! Have you visited our website lately?! 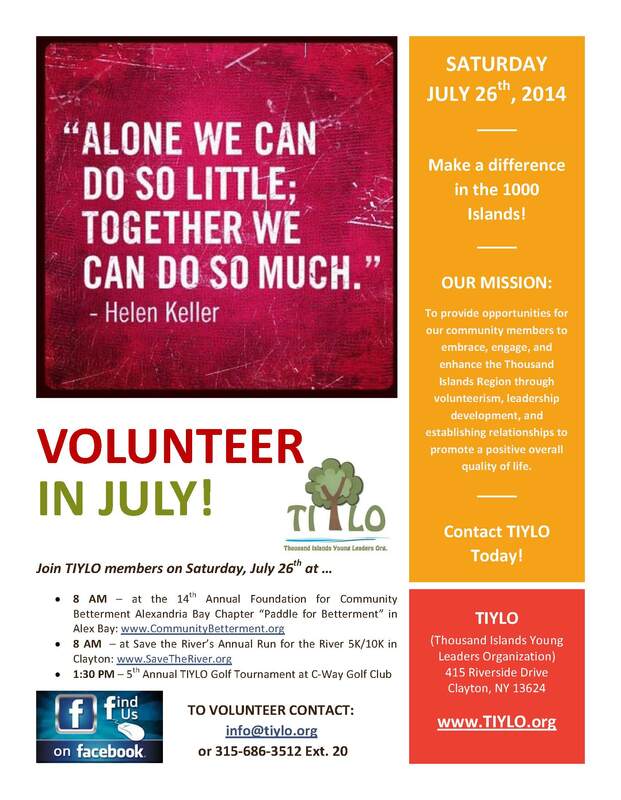 Get involved with TIYLO today! Pre-sale Tickets to the Masquerade Ball Now Available! 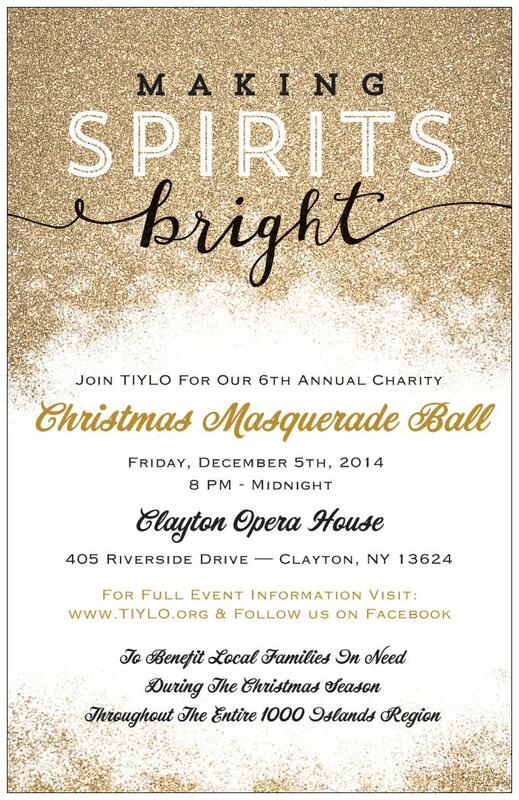 YOU’RE INVITED TO THE 6th ANNUAL CHARITY CHRISTMAS MASQUERADE BALL! We’re happy to announce that you can now order your pre-sale ticket(s) online for only $35! 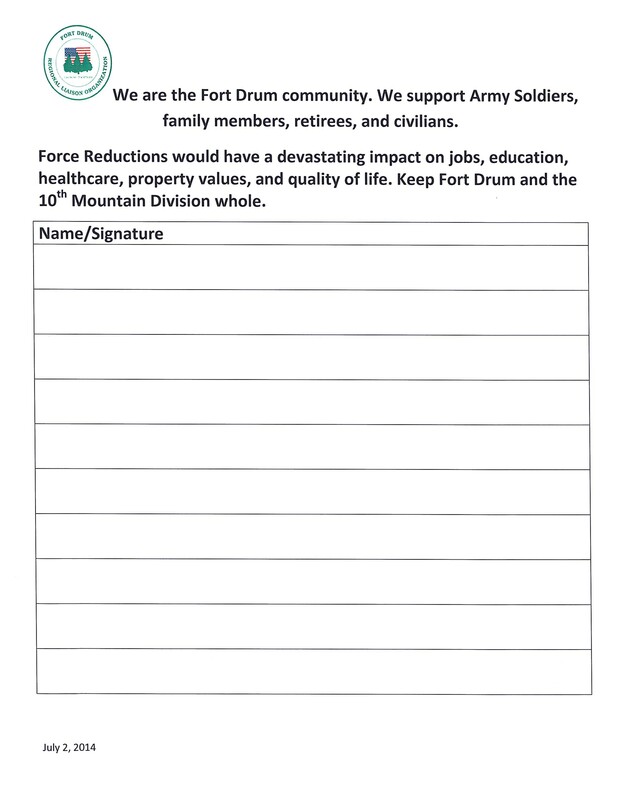 We are also accepting donations if you’d like to give more —OR— if you or any of your friends are unable to attend. 6th Annual Christmas Masquerade Ball ~ 2014 Save The Date! Planning is underway for our 6th Annual Christmas Masquerade Ball! 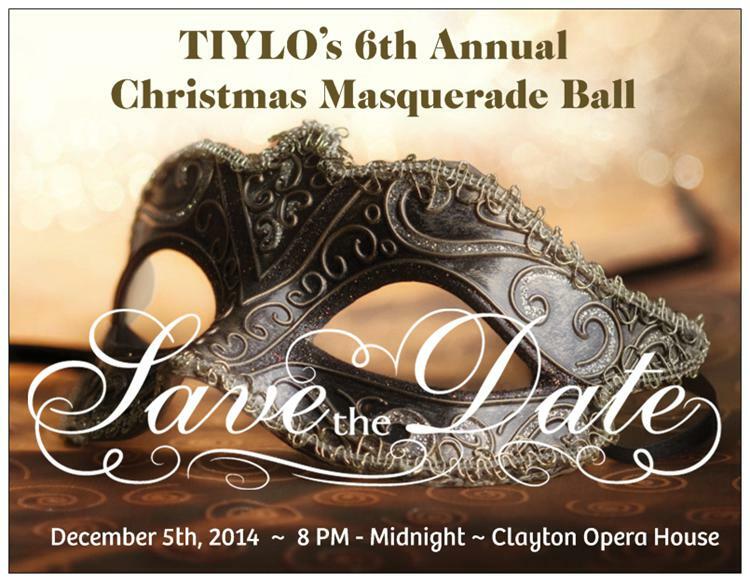 This year’s ball will be held at the Clayton Opera House on Friday, December 5th, 2014. 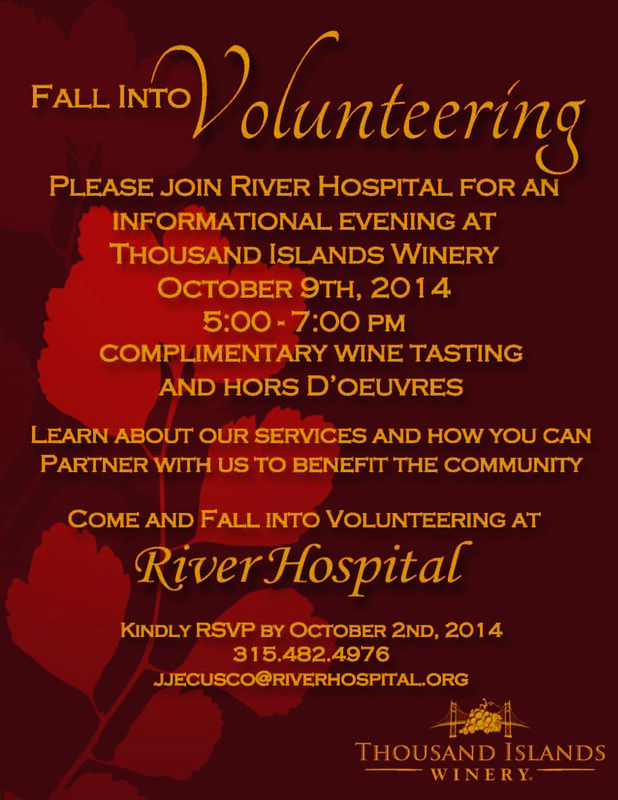 We look forward to seeing you, and friendly new faces, from 8 PM to Midnight! TIYLO’s Annual Golf Tournament is one of the ways we raise funds to meet our commitment of helping others in need in our river communities. 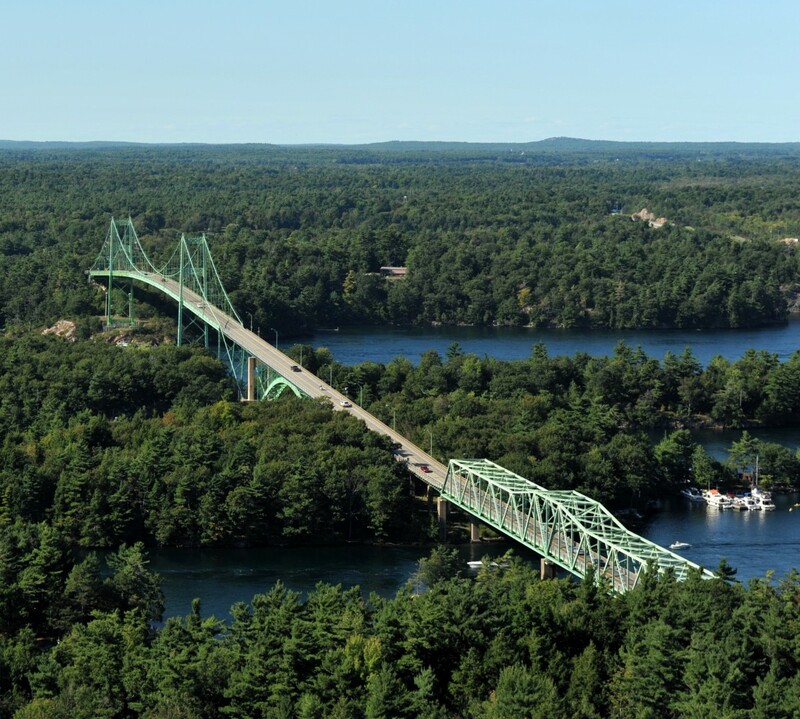 It was also created to get our members and local supporters together for an event during our coveted summer season. 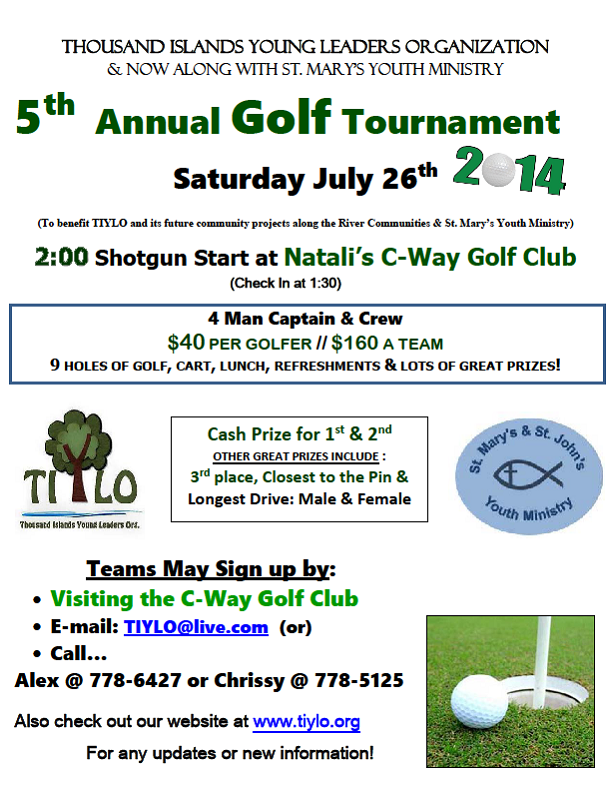 Join TIYLO along with St Mary’s Youth Ministry this Saturday for a fun-filled afternoon of golf, prizes and lunch! It’s a fun day of golf in support of an organization that survives on donations and the generosity of the community members surrounding us. As the tournament grows, TIYLO’s goal is to establish a scholarship for upcoming young leaders at a local high school.